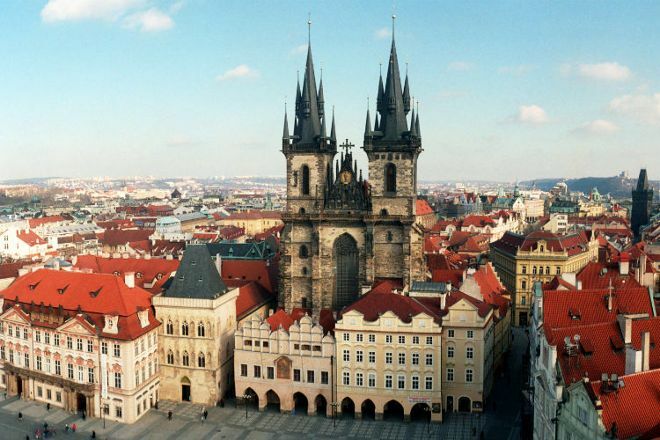 Free Tour Praga is located in Prague. Use our Prague trip itinerary builder site to visit Free Tour Praga on your trip to Prague, and learn what else travelers and our writers recommend seeing nearby. I went with a boy of 12 and a girl of 10 and loz three we liked it very much. We did the free tour with Jaime, the tour of the castle with Karla and the communism and the 2nd world war with Carlos. The three to which better, the guides explain things of la.historia of the country but tbn advise you restaurants, places to visit... Recommend it 100 x 100, take advantage of better weather and learn a lot. With the cool kids. Discover Prague with Música was a success. 2'5 hours which is short as it tells you the history and inner workings of the city of enjoyable and educational. Every day, we help thousands of travelers plan great vacations. Here are some tips on how to use your Listing Page to attract more travelers to your business - Free Tour Praga. Promote your permanent link - https://www.inspirock.com/czech-republic/prague/free-tour-praga-a9279890749 - on your website, your blog, and social media. 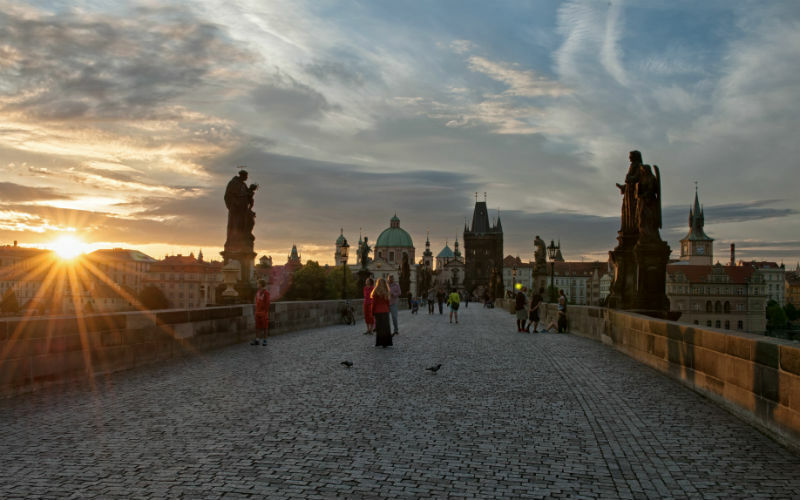 When a traveler builds a plan from this page, the itinerary automatically includes Free Tour Praga. This is a great way for travelers looking for a great vacation in your city or country to also experience Free Tour Praga. Promoting your link also lets your audience know that you are featured on a rapidly growing travel site. 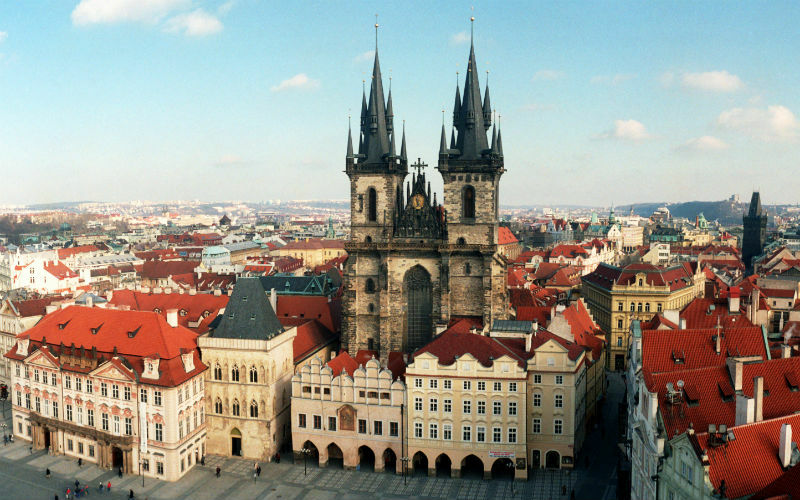 In addition, the more this page is used, the more we will promote Free Tour Praga to other Inspirock users. 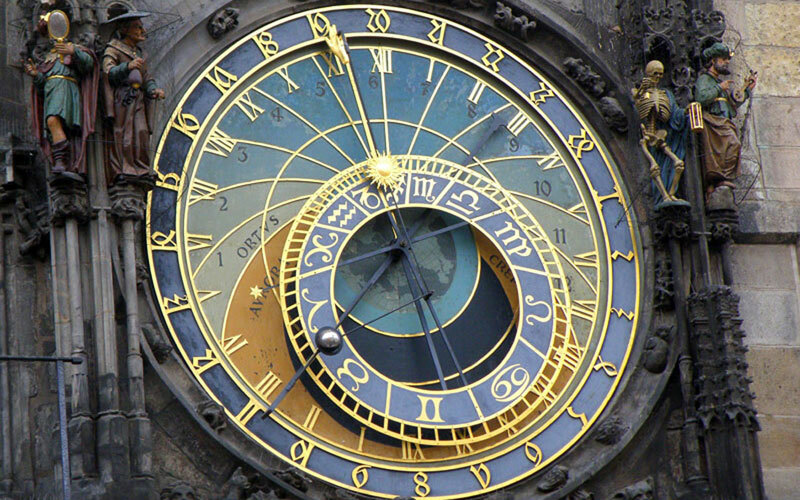 For best results, use the customized Trip Planning Widget for Free Tour Praga on your website. It has all the advantages mentioned above, plus users to your site can conveniently access it directly on your site. Visitors to your site will appreciate you offering them help with planning their vacation. Setting this up takes just a few minutes - Click here for instructions.